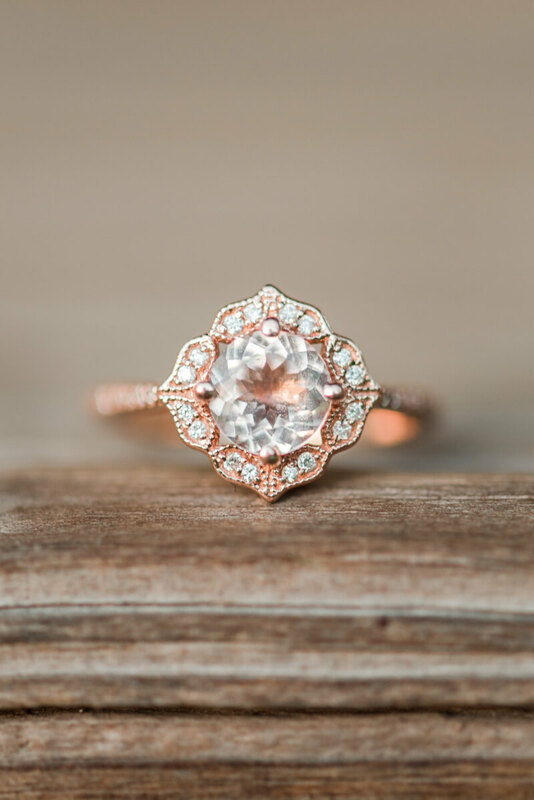 Nature Park Engagement - Greenville, SC. 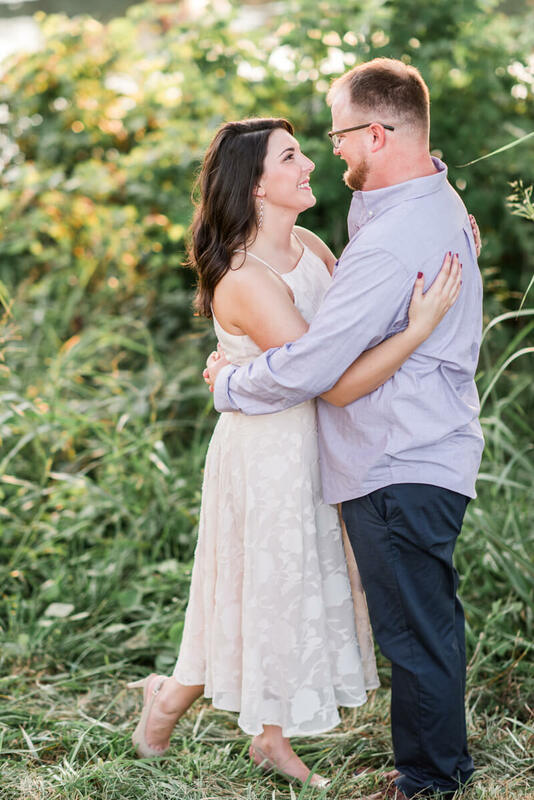 This engagement session was a fun one! And not because it took place in the middle of August … that was the not so fun part! I’m actually pretty sure it felt like one of the hottest summer nights in South Carolina! But Ashley and Brian didn’t let it bother them one bit! 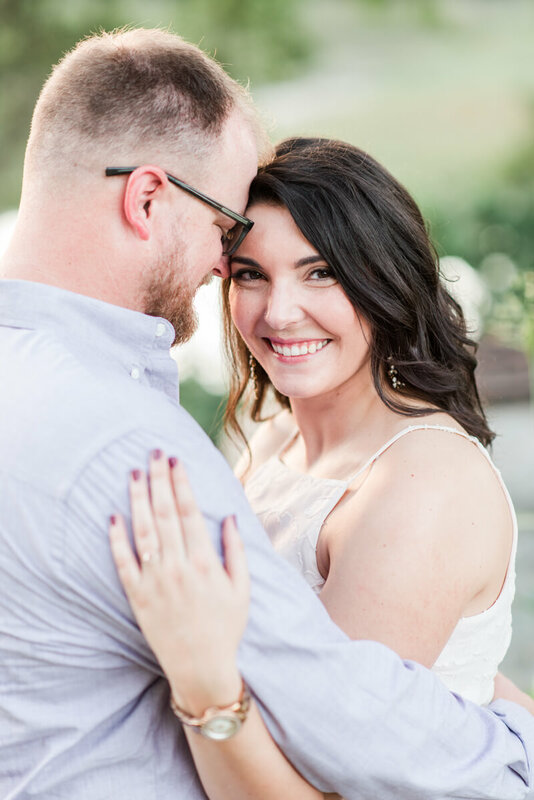 They happily guided us through some of their favorite spots around Lake Conestee Nature Park while we captured their love! 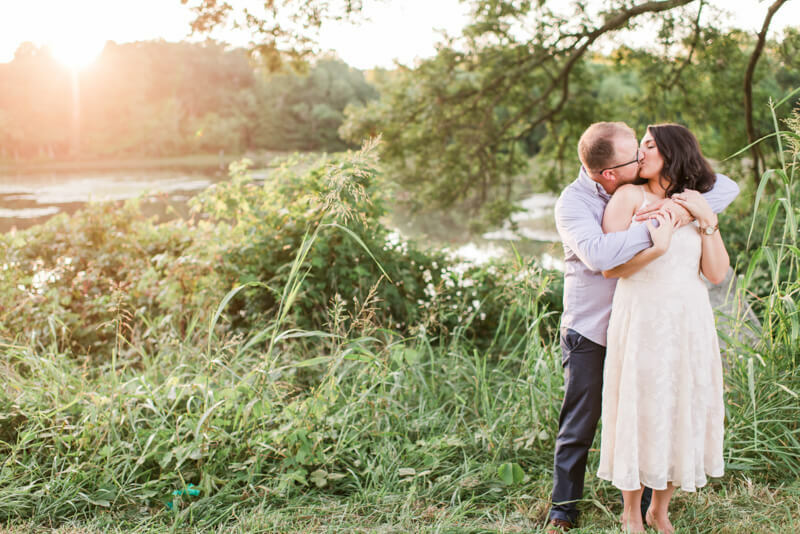 Lake Conestee was the perfect location for their engagement session! 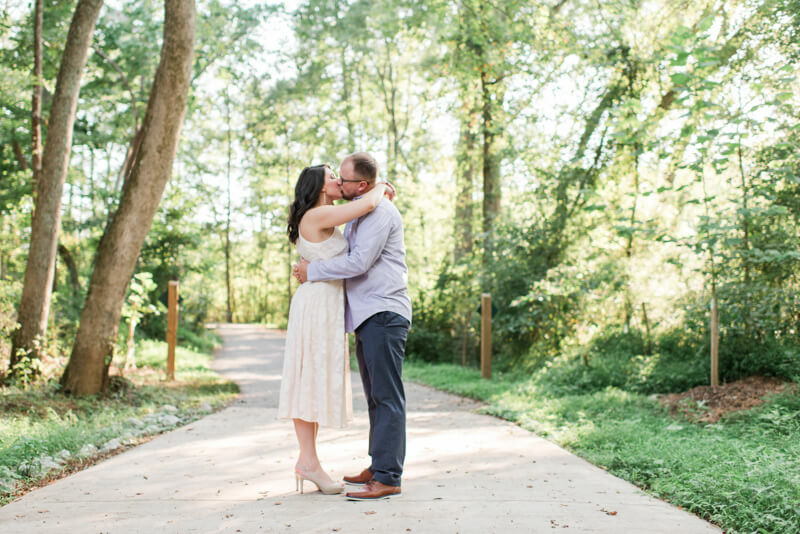 Ashley loves the outdoors and nature and they both enjoy walking the trails together in this beautiful park! 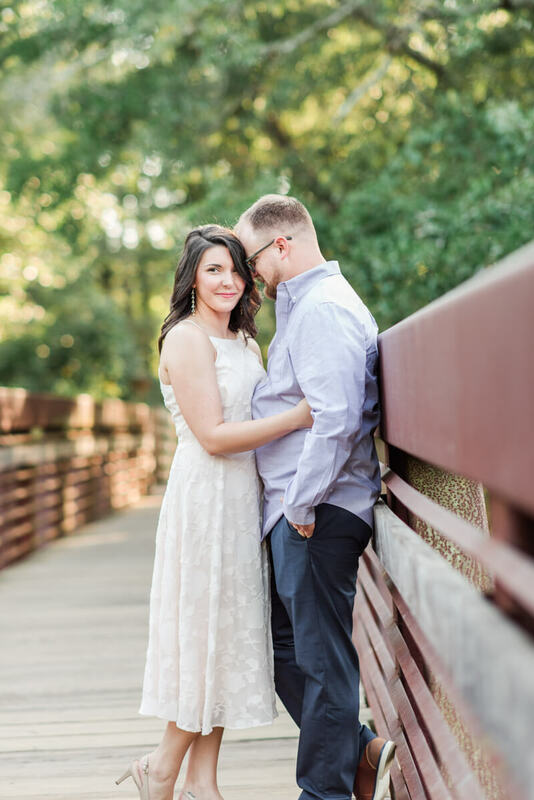 We started our session along the bridge crossing the Reedy River and made our way through the wooded trail leading to a beautiful opening full of wildflowers and long grass. Closer to sunset we found the perfect scenic overlook of the South Bay to watch the summer sunset and capture the most beautiful golden summer light! It was pretty amazing!! Between the river, trees, wildflowers, fields, water and summer sunset … it was everything I love about South Carolina! Congratulations, Ashley & Brian!